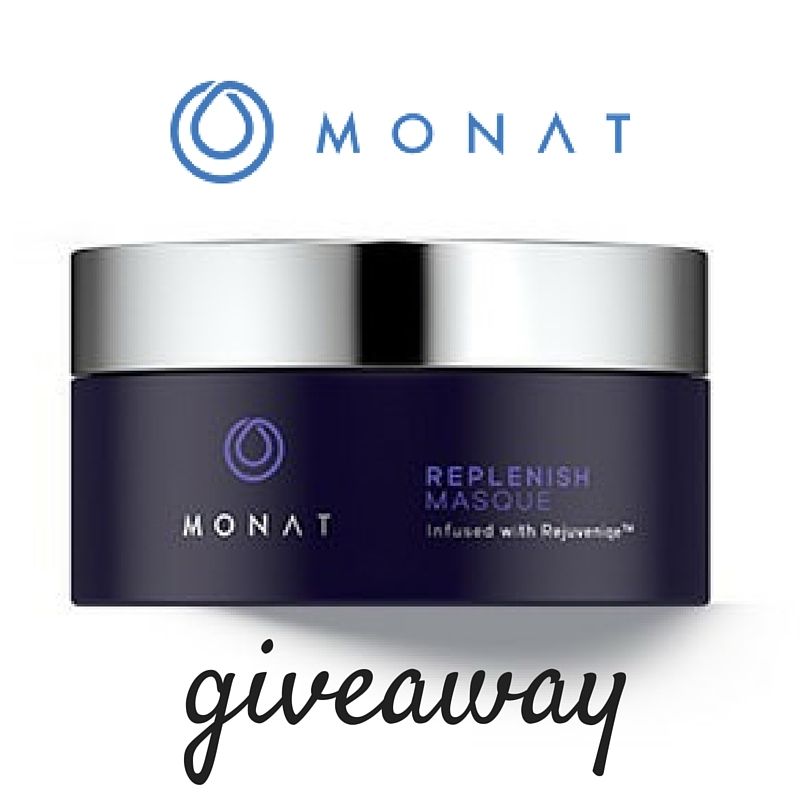 Home Giveaway	Celebrating 3 Years of Blogging with a Giveaway! 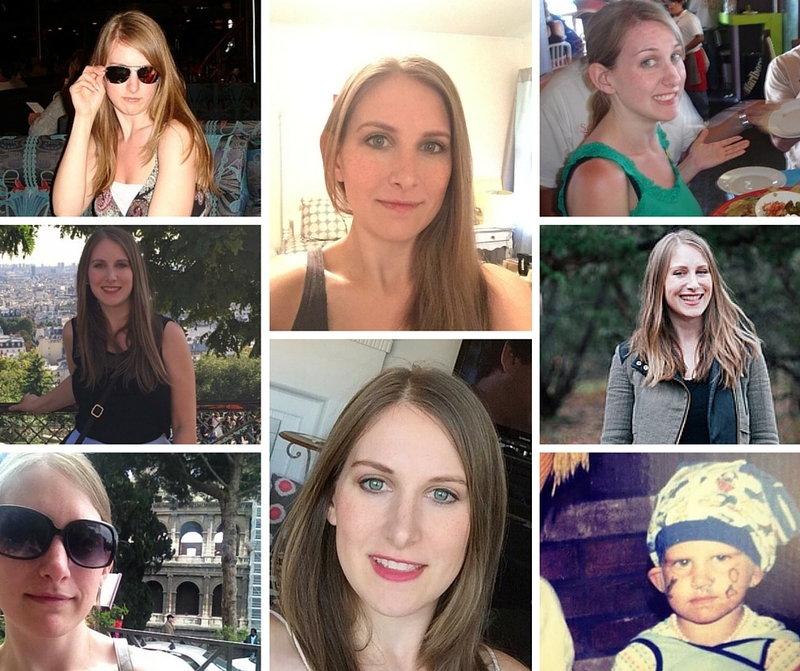 Happy Blogging Anniversary to me! 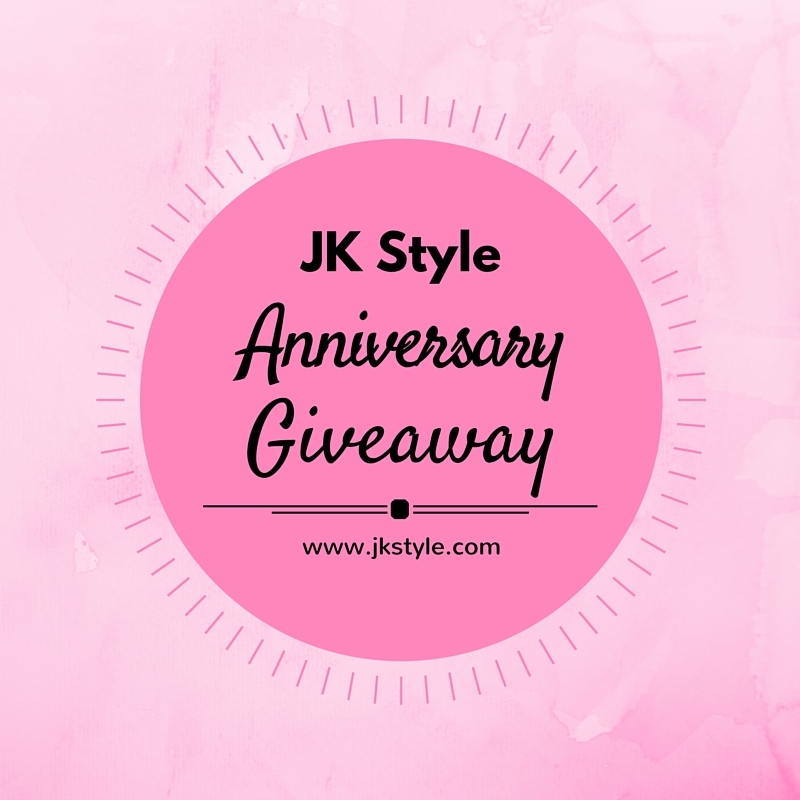 Yesterday marked three years of (consistent) blogging here at JK Style! Though I had a handful of posts that I published over 2011 and 2012 (seriously, about five total), July 24, 2013 was the start of giving blogging a real try and my first post? 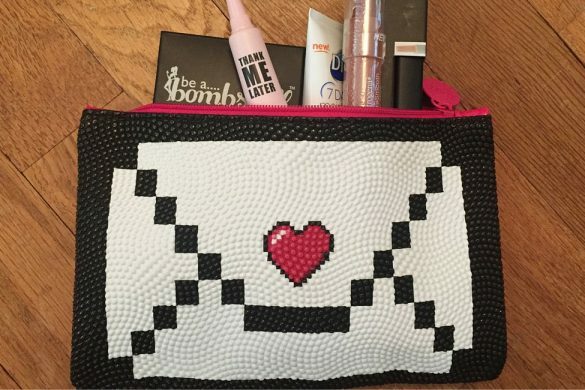 All about my new Ipsy subscription! I never thought I’d consider myself a “blogger” and I guess after three years I need to fully embrace it! It turns out I love sharing products I’ve tried, sales I’ve heard about, new clothing lines that are coming, etc. I love seeing your “likes” on the Facebook page, your comments on posts, the names on the email newsletter that have become so familiar to me over the years! Every time I was close to thinking that I was wasting my time here or that my words were simply floating off into the Internet one of you would comment or even tell me in person that you were reading. I’m not an expert in anything. I’m not a style guru or professional writer. I just like this space and hanging out with you all! I love getting excited about a new product (like I did on Friday) and feel like I’m bursting at the seams until I can tell you about it! I like finding new stores and products and telling you when you should check it out and when you shouldn’t waste your time and money. It’s truly a labor of love (and it may not seem like it but there is a lot of labor involved!) and I hope to continue on for many, many years! You know I love a good giveaway and for the past couple of years I’ve done an anniversary giveaway and can’t stop the tradition now! 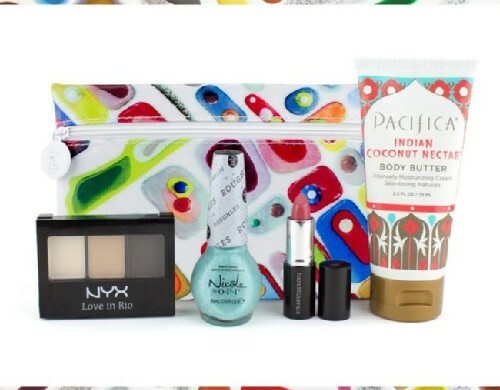 This year, I’m giving away a beauty gift bag AND a Target gift card! And the ONLY thing you need to do? 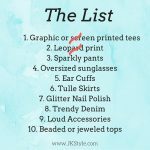 Leave a comment on this post and tell me your favorite feature on the JK Style blog! Are you fan of product reviews? Style tips? Love seeing the “1 Item, 5 Ways” posts? Are you new here and have no idea what to expect? Tell me what you’d love to see! Happy Blogiversary!! You have such great style so love all of your tips and advice. 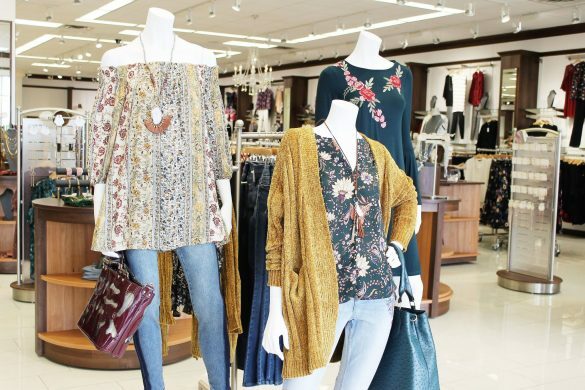 1 item, 5 ways is always a fun read! Happy anniversary! I personally love your honest subscription reviews. They really help someone like me who is always skeptical jumping into services like those without knowing if I’ll like them or not. I love how neat and organized your blog is as well. It makes it easy for me to find what I’m looking for. I look forward to your future posts! Congrats on 3 years! That is a big deal for sure! :) I’m definitely a huge fan of in-depth product reviews, bonus if there is a video of the product! It’s so hard for me to commit to purchasing something so it definitely helps to see it reviewed. Thanks for the chance to win! Woo hoo! Congrats! How fabulous! I love the 1 Item, 5 Ways posts most, thanks! Yay! Congrats!! I love your Friday favorites! I love the box reviews of products. I joined Wal-Marts subscription because of you. Thanks because I love it. I stopped BirchBox because I’m overloaded with sample size stuff but they were all products I wouldn’t buy. Happy Anniversary! 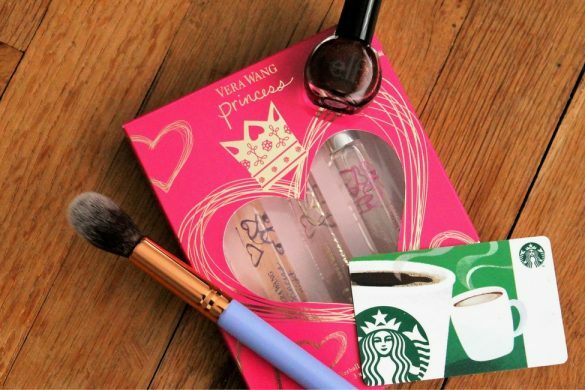 I really enjoy the “1 Item, 5 Ways” and the beauty post! I love the 1 item 5 ways posts! Definitely help me broaden my style and find new pieces I want to buy! Happy blog-iversary!! I love the product reviews and all the style tips. You’re down to earth and show us all how to be stylish without spending a fortune! 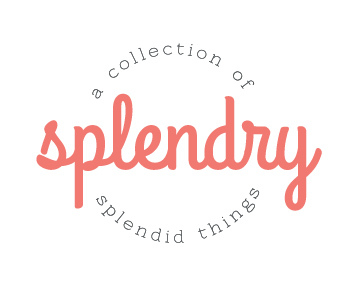 I really like your shopping posts like Thrifty Thursday. Product reviews always get my attention too! I enjoy the thrifty Thursday’s and the one item 5 ways. Congrats on 3 years and thanks for the giveaway. I love subscription box and product reviews! They give me insight on what I’m interested in and I really appreciate it. I love the 1 item 5 ways posts. Such a great way to remind us to mix up our wardrobe! My favorites are style posts and giveaways. I am always searching for blogs that feature thrift store finds, vintage styles, Mid Century decorating, easy makeup tutorials (I’m still trying to master cat eyes), and healthy recipes. 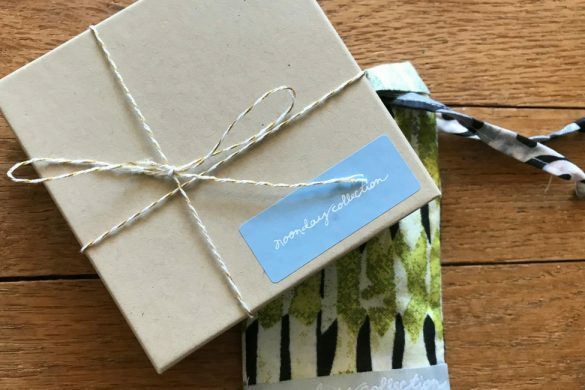 I love your subscription box reviews and inside peeks :) It’s so fun to live vicariously through you and figure out which box will suit me best when I finally get the chance to do one! 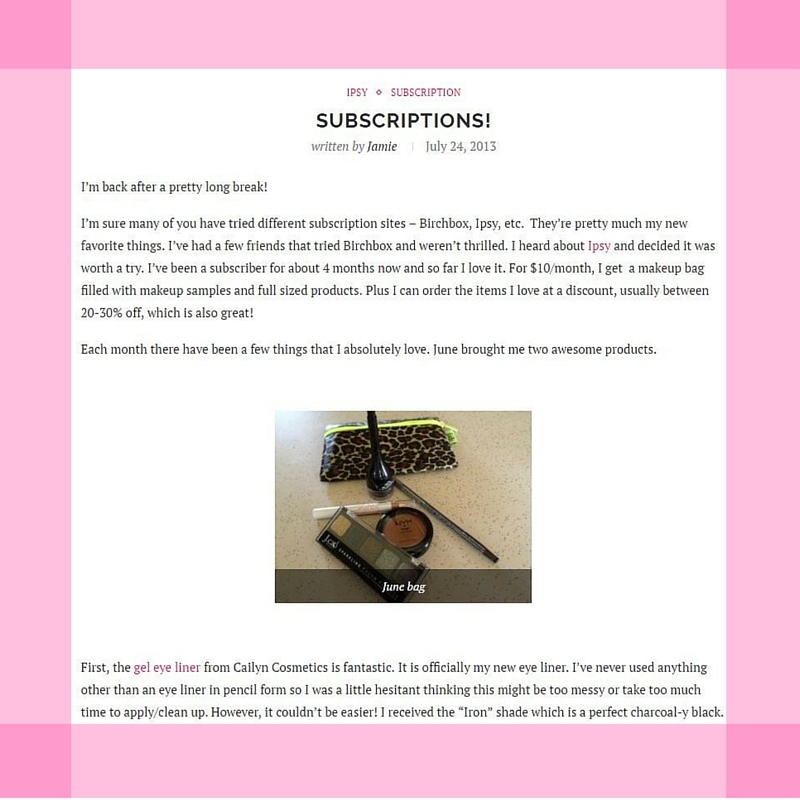 I love your subscription reviews & beauty posts! I love the One Item, Five Ways! And your reviews are great too. Love your blog! I enjoy the product reviews but my favorite is One item, Five ways. It gives me ideas to shop in my closet for a new outfit without purchasing anything. I love the subscription reviews! 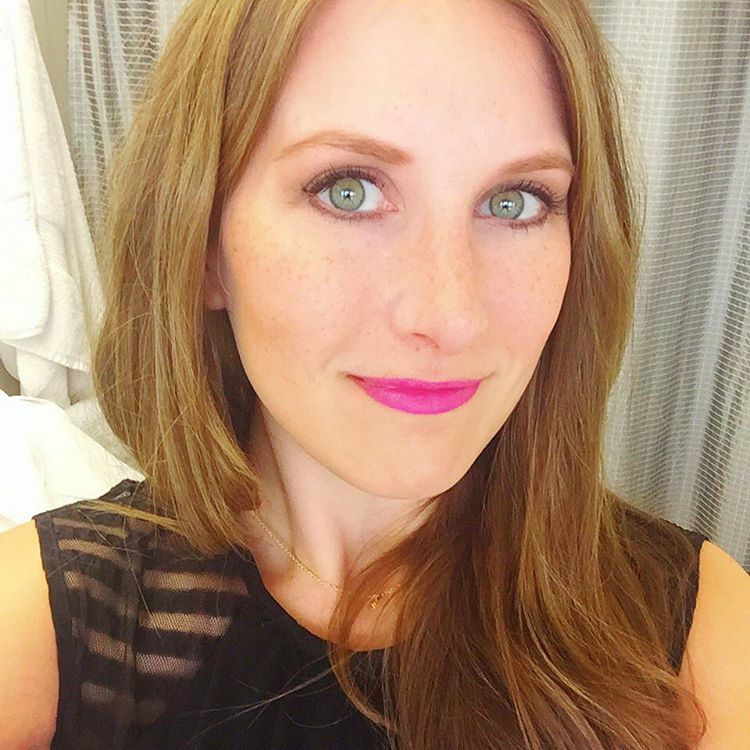 I’m a huge fan of Birchbox and am always looking to hear what people have to say about similar boxes. I enjoy the product reviews. I love learning about new things! I really enjoy reading your product reviews. I always try to read reviews before purchasing an item no matter the cost of it. I love that you use pink. I love pink! You also have great style and your blog is fun to visit. Happy Blogging Anniversary!